The nation’s top retailers use CodeBroker’s omnichannel mobile marketing platform to deliver personalized content via one-time use mobile coupons, a branded digital coupon wallet, and text message marketing. With CodeBroker, you can build automated campaigns based on customer behavior, driving frequency and basket size with relevant, personalized offers. As the only platform with truly secure one-time use mobile coupons that can be delivered via SMS, email, mobile app, branded wallet, and Facebook, you have the freedom to create high-value offers to drive revenue. 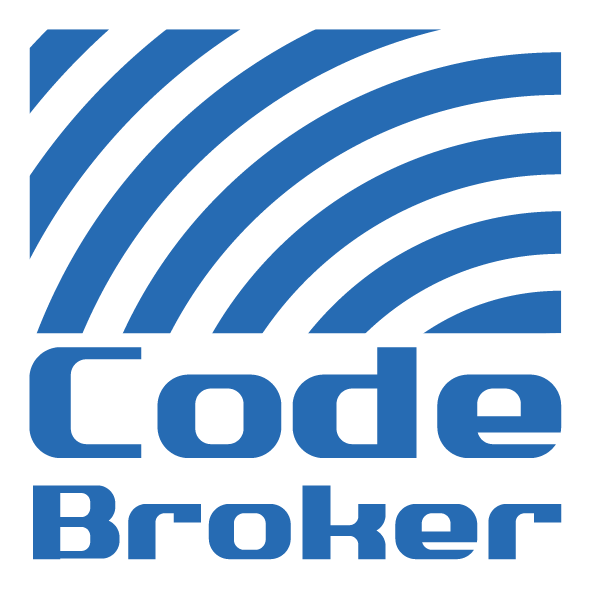 CodeBroker offers an omnichannel mobile marketing platform used by the nation’s top retailers to drive revenue and increase foot traffic via personalized one-time-use coupons, text message marketing, and a digital coupon wallet. With the CodeBroker platform you can take advantage of customer behavior to deliver personalized offers and messages; develop and nurture a text message marketing program; extend your omnichannel strategy with a centralized omnichannel coupon distribution solution; instantly transform your card based loyalty program into a mobile digital loyalty program; grow your SMS subscription list with SmartJoin simplified sign-up; and leverage Facebook Messenger for mobile marketing programs CodeBroker is built for retailers with the input of the most recognizable retail brands in the U.S. The platform powers sophisticated retail mobile experiences in more than 24,000 locations across the U.S. and Canada.